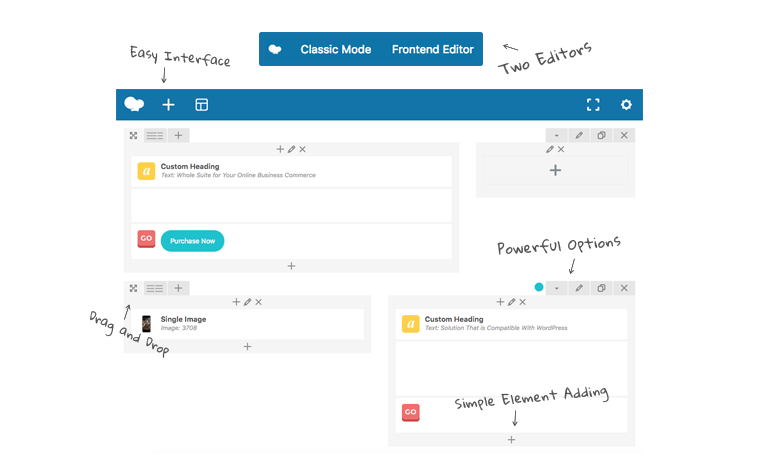 Home » Vonk Digital Blog » What is a drag and drop page builder? According to envato one of the biggest technology trends in 2017 was using a “Page Builder” for a WordPress website. Well what do you know! Vonk Digital has been using the EXACT one they mentioned since 2013. I just patted myself on the back for being 4 years ahead. So who is Envato? They are the world’s leading marketplace and community for creative assets. So this company knows what is going with website trends. We pay very close attention to what they have to say. So what does a “page builder” do? It allows the user to break their site down into rows and columns. 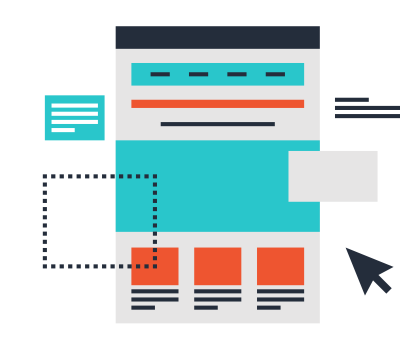 Then using “building blocks” a user can make their website look virtually however they want. As far as website building goes, it is an absolute no-brainer to use one. Users do not need to be a website expert to make changes to their site. 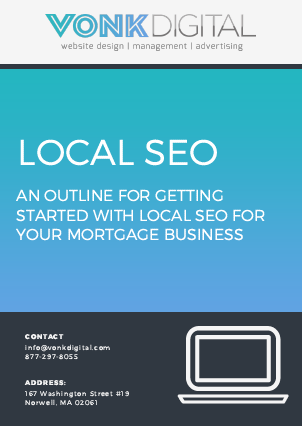 This tool allows us to have the most customizable mortgage specific websites on the market today, without question. That is what is so great about WordPress and why we have used it since day one. If there is something you need for your website, it exists for WordPress. We study the trends for a reason, a major promise to our clients is to not get stale. We are always hunting for the newest in marketing and design trends. If you are looking for another cool article to read, read their article about why BLUE is the Internets default color. previous post: What is a mortgage website template?